Turn your Christmas memories in Paris into life-long images for you family to marvel at. With the help of a private experienced photographer, your family will learn the basics of art and how to use a professional SLR camera. This acquired knowledge will then be used as you and your children use the SLR camera to take family portraits in front of Paris’ iconic monuments. 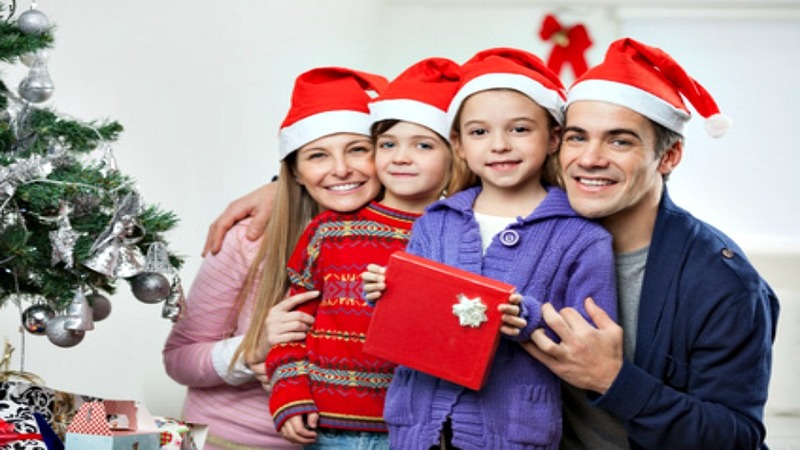 Christmas accessories will also be provided for posing, and during this workshop, the photographer will take the reins to snap a Christmas-themed family portrait. At the end of this activity, your family will enjoy delicious cups of hot chocolate as you look through the pictures you’ve taken. It’s the perfect way to finish off this fun activity! Price includes an entertainment game book for children and a USB stick of all of your images.